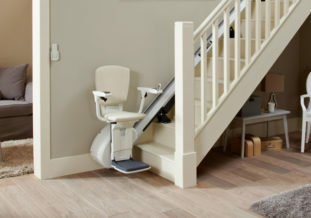 We are an award-winning local, family business and have been selling, installing and servicing stairlifts for over 15 years. 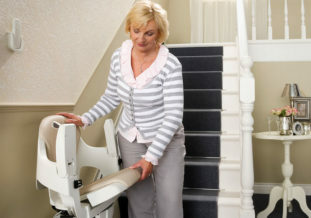 We cover the whole of Northern Ireland and the bordering counties of the Republic of Ireland. 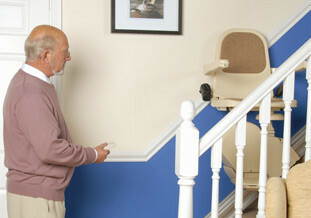 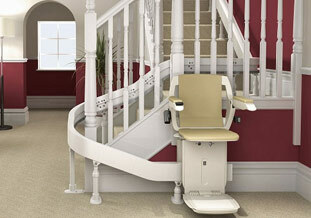 If you have a straight staircase or one with a turn, we can provide a full range of solutions. 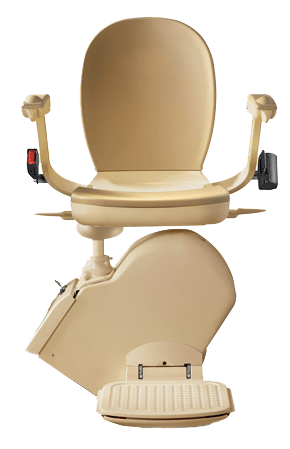 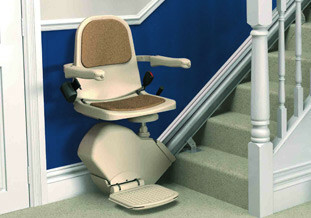 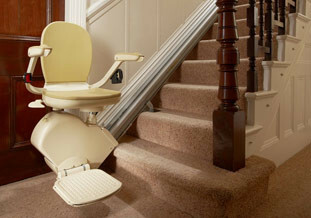 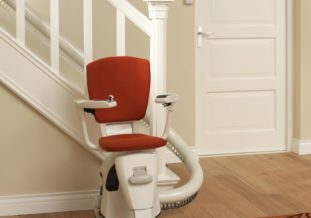 As Brooks' No.1 dealer in Northern Ireland we can supply new, reconditioned or rental stairlifts that can be installed the very next day! 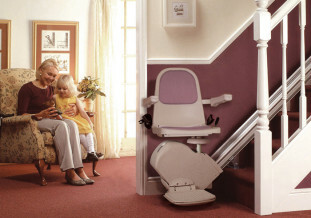 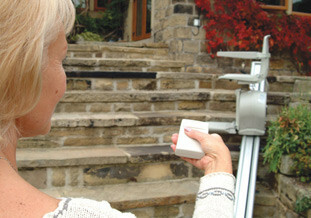 Click to discover more about our range of other mobility products.